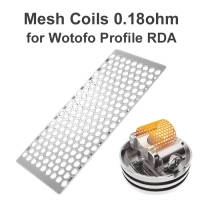 10 x Mesh Coil 0,18Ohm Wotofo Profile. 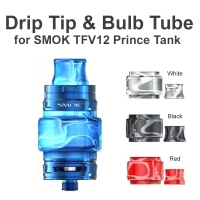 Acrylic Kit for TFV12 Prince available in a few colors. 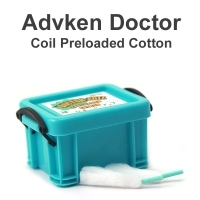 Price per 1pc. 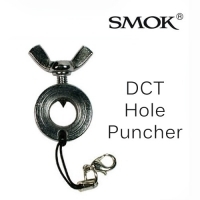 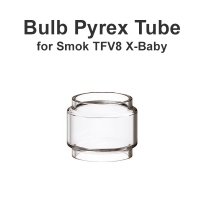 Glass tube compatible with clearomizer SMOK TFV8 X-Baby. 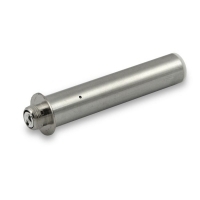 Cartomizer designed to Liquinator DCT 2 45mm. 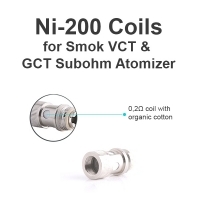 Resistance: 1,5Ohm. 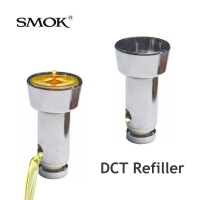 Cartomizer designed to Liquinator DCT 4.5ml.